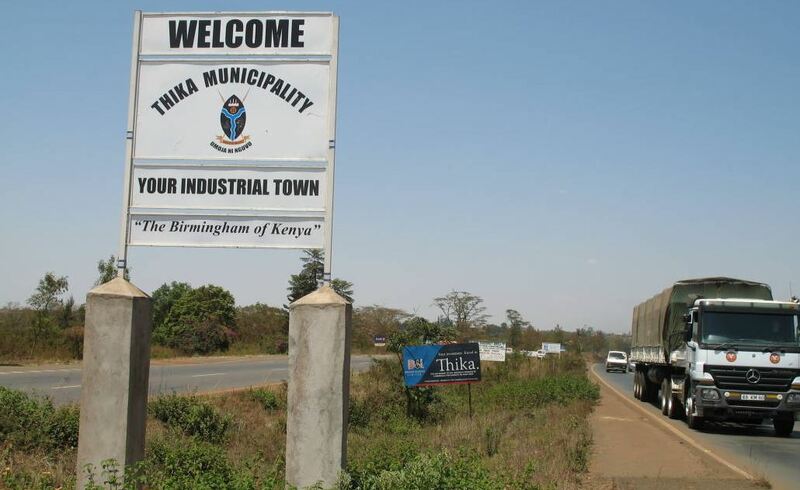 There was drama in Thika town on Monday when a customer went berserk after eating a meal at a butchery. According to witnesses, the customer hacked the butcher’s fingers when he was asked to settle the bill, and then made a quick exit from the premises. A mob started pursuing him, and one man coming from the opposite direction caught up with him and tried to stop him. Still holding the knife he used to cut off the butcher’s fingers, the customer stabbed the man several times killing him in the process. “Unfortunately, he got stabbed by the customer who was running with a knife from the butchery after he cut off the butcher’s finger when he was asked to pay for his meal,” a witness was quoted by the Nation. The mob however caught up with the customer and beat him to death.